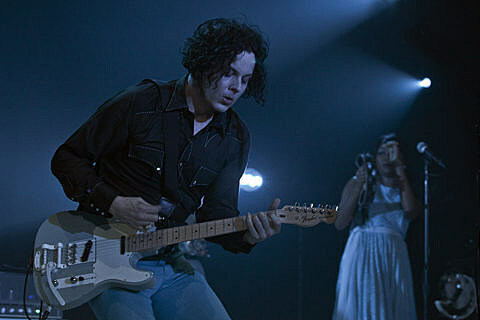 Jack White has announced a spring/summer tour in support of his forthcoming LP Lazaretto, which is due out on June 10 via Third Man. The tour is slated to begin in late-May and features stints in both North America and Europe. He’ll play a pair of Chicago shows with support from Benjamin Booker: The Chicago Theatre on July 23 and the Auditorium Theatre on July 24. Tickets for both shows go on sale this Friday (4/11) at 10AM CST. Presale tickets will be available to Vault members on Wednesday at 10AM.